Kramer Guitars have a long history of making guitars that are performance driven. 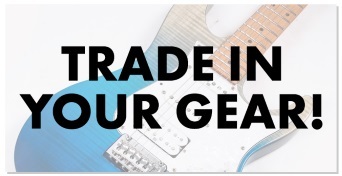 Its reign in the 80â€™s as one of the top guitar companies in the world is legendary. Kramer is proud to announce the release of the Pacer Classic. The Pacer Classic is reminiscent of how they used to be! Features include a solid Mahogany body, Maple neck & fingerboard with the old logo and dot inlays. 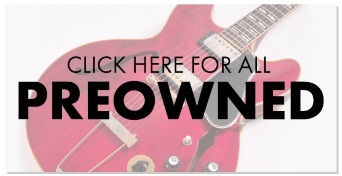 Straight-ahead twin humbuckers and a Floyd Rose trem system keeping everything in tune- all at an unbelievable price!